Traveling is an exciting and sometimes nerve wracking experience. From local to international travel, it’s important to have an idea of the best places to see when visiting a new area. The diversity among the United States regarding land, culture, architecture, and history is quite stunning. The vast expanse of landscapes across the nation prove to have a lot for people to see and experience. From beautiful mountain tops, to desert terrain and serene beaches, the destinations to see in the United States will not prove disappointing. For those traveling to or within the United States, there is so much to see that it can be overwhelming. Some places are well known, while others are some of the United States’ best kept secrets. The following is a list of the best places to see in the United States. One of the Seven World Wonders, the Grand Canyon is a breathtaking beauty that spans 277 miles long, 18 miles wide, and is 6,000 feet deep. The Colorado river began carving through the canyon 17 million years ago, and revealed 2 billion years of Earth’s geological history. Home to the largest supervolcano on the continent, the active Yellowstone Caldera, Yellowstone National Park is a must see. 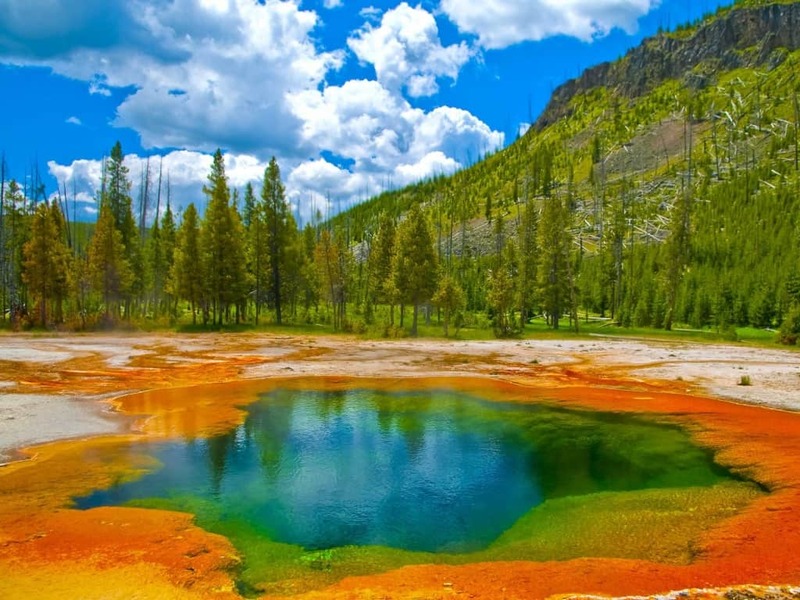 There are also sites such as the old Army post Fort Yellowstone, Old Faithful Geyser and other geysers, Grand Prismatic Spring, hot springs, beautiful meadows, and a lot of wildlife. 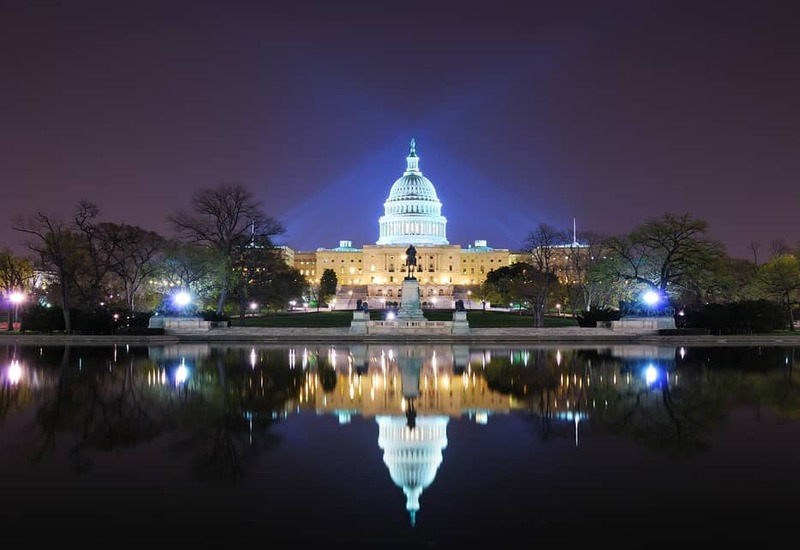 Washington, D.C. is the capital of the United States and contains a large amount of United States history, city life, numerous historical monuments, war memorials, museums and other attractions that can be seen for free, events and festivals, and more. 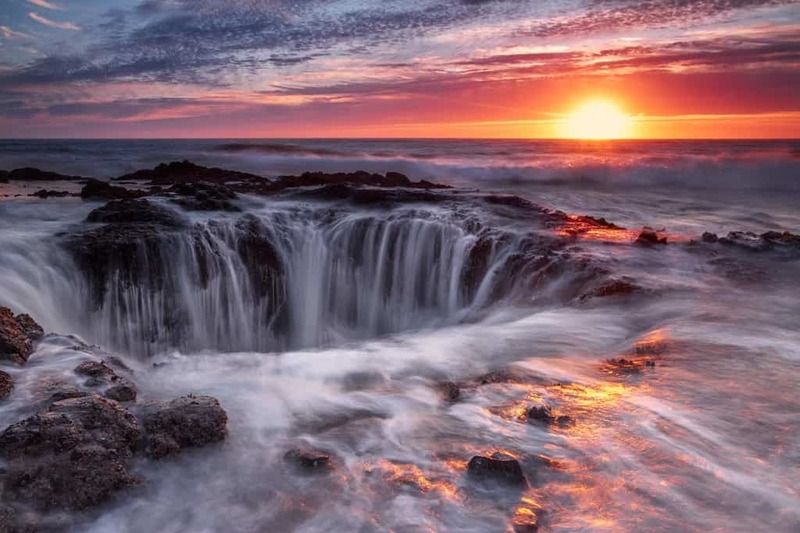 Thor’s Well on Cape Perpetua in Oregon, is truly stunning. Located on a plateau, the salt water fountain is powered by the strong ocean tide. The best times to see it in action is an hour before high tide to an hour after. Tourists should proceed with caution. 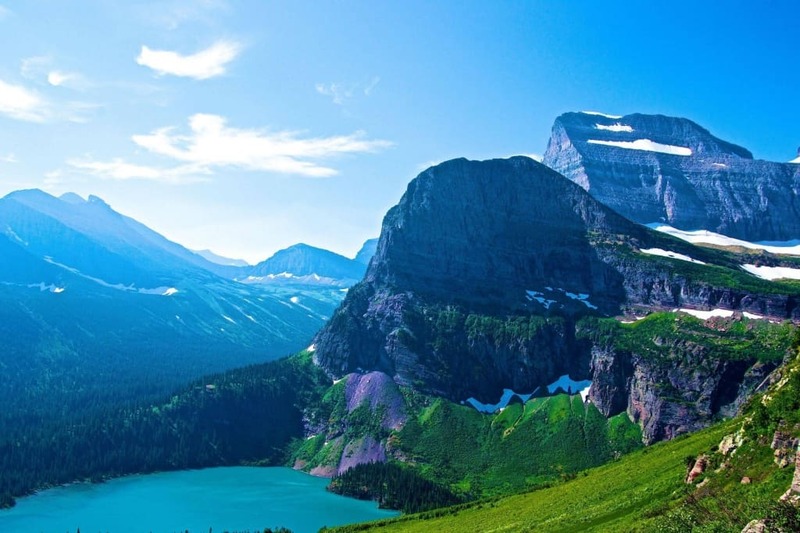 The over one million acres that Glacier National Park consists of is enchanting and inviting. Located in Montana and bordering Canada, the park offers tours, hiking, backpack camping, fishing, and more. 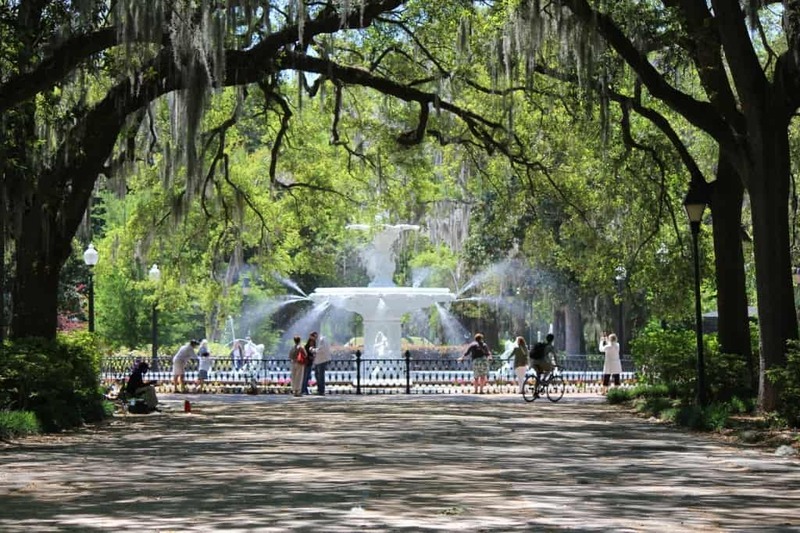 The oldest city in Georgia, the charming southern city of Savannah has beautiful scenery, architecture, Spanish moss trees, a deep history, famous restaurants, and even paranormal tours of haunted sites. 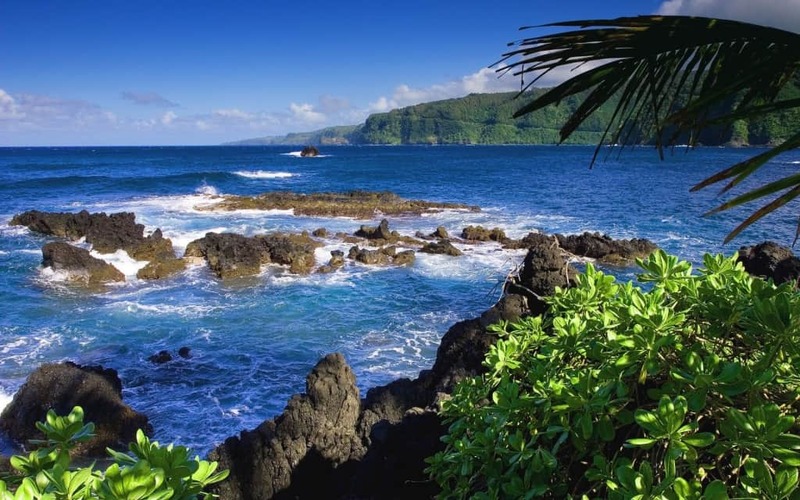 The island of Maui is home to some of the most beautiful beaches, and is a tropical paradise. Tourists can hike the dormant Haleakala volcano, take the Road to Hana, visit wineries, a lavender farm, Ioa Valley State Park, and see the Seven Sacred Pools. 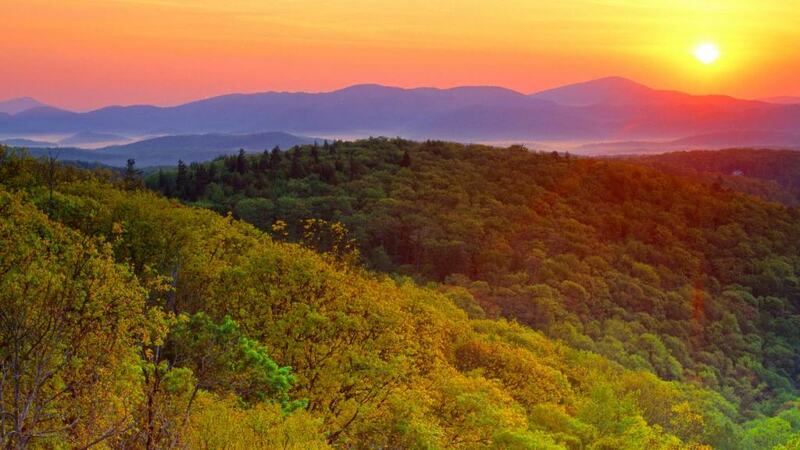 With a length of 469 miles and running through several states, the Blue Ridge Parkway is a serene place to be. Attractions vary from hiking, camping, historic sites, festivals and events, numerous towns to see, wineries, farms, and more. 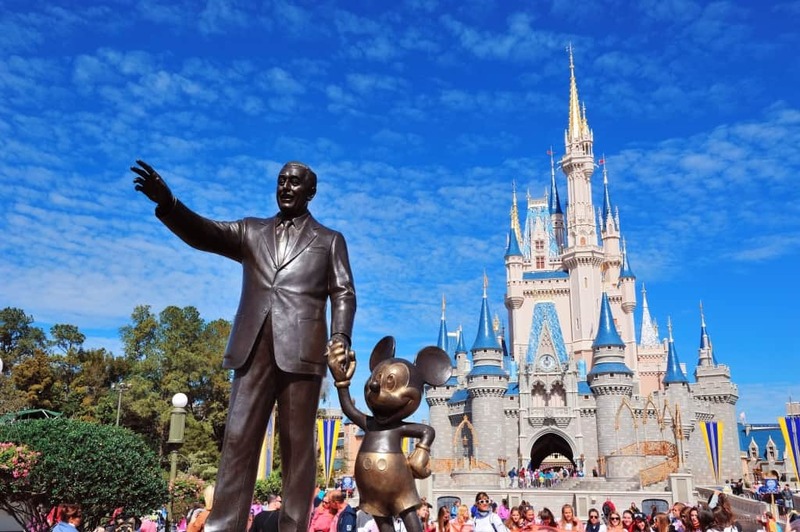 Built in 1971, Walt Disney World encompasses the American dream. From visiting different countries in Epcot, taking a safari in Animal Kingdom, a back lot tour at Hollywood Studios, to enjoying rides at Magic Kingdom, there is something for everyone to enjoy. Movies and TV shows do not do New York City any justice when seen in person. 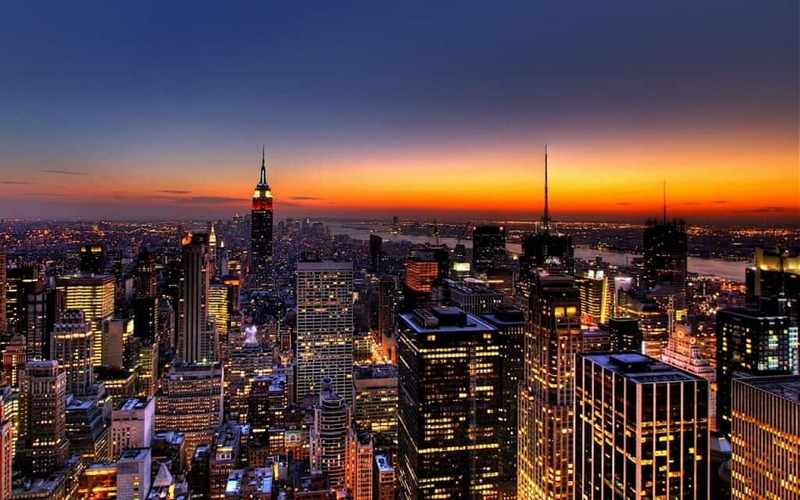 With an infinite amount of things to do, some of the main attractions are Times Square, Statue of Liberty, Ellis Island, Empire State Building, Broadway plays, and numerous museums. A true natural phenomenon, seeing the Aurora Borealis, The Northern Lights, in Fairbanks, Alaska reminds us of the power of our universe. 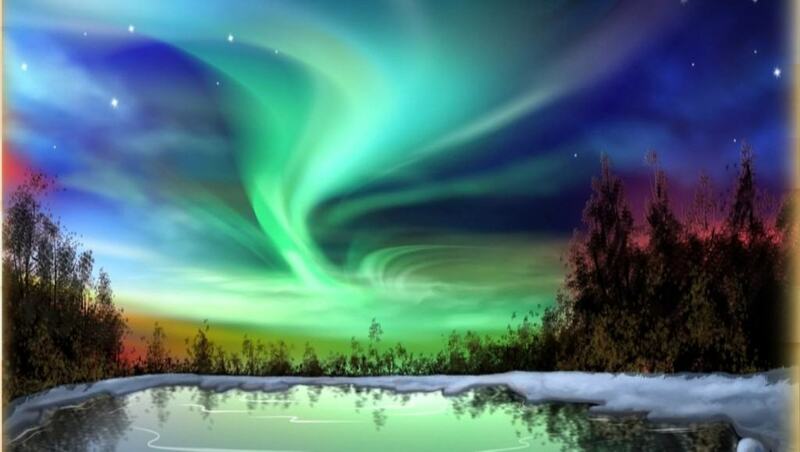 Though unpredictable, the best time of year to see it is September-April 20th, between 10 p.m. to 2 a.m. solar time. 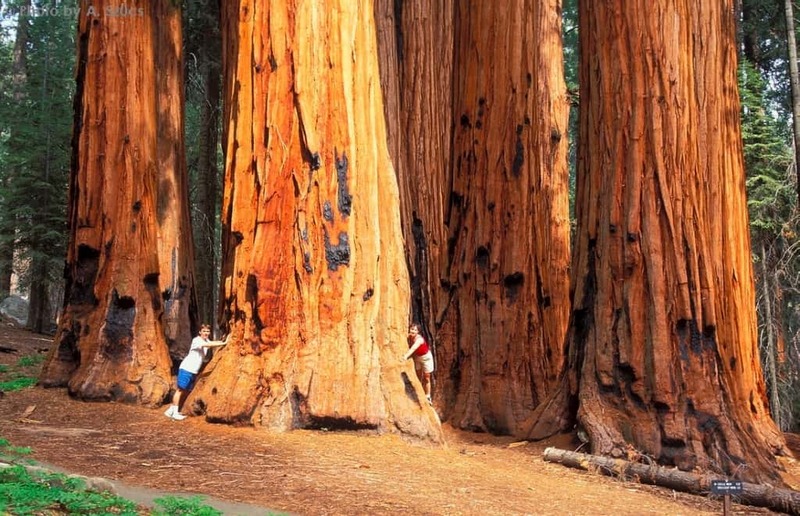 Home to one of the largest trees in the world, the General Sherman Tree, Sequoia National Park in California has a lot to offer. Sites include the Sherman Tree Trail, Tokopah Falls, Crescent Meadow, Moro Rock, and the High Sierra Trail. 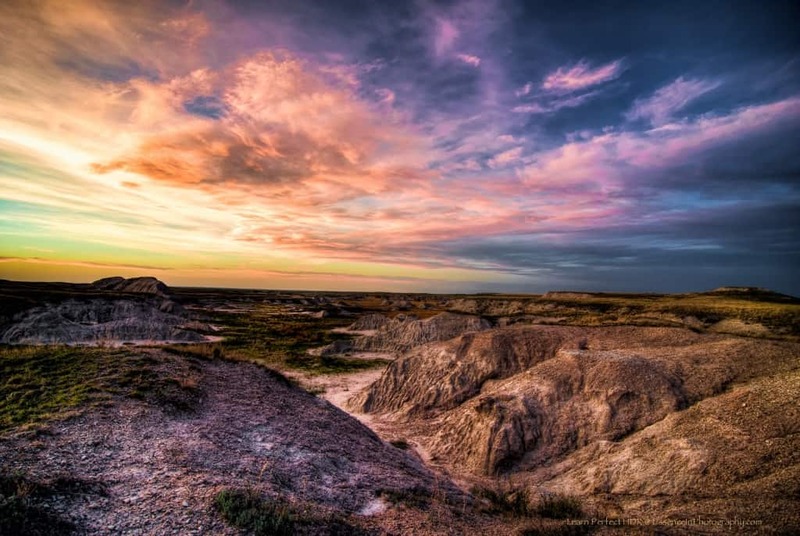 Badlands National Park has over 64,000 acres of wilderness with a variety of terrain, and is home to the re-introduction of the most endangered land mammal in North America, the black-footed feret. Mount Rushmore is located in the Black Hills not too far away. Kayaking is the main attraction at Palouse Falls in the state of Washington. 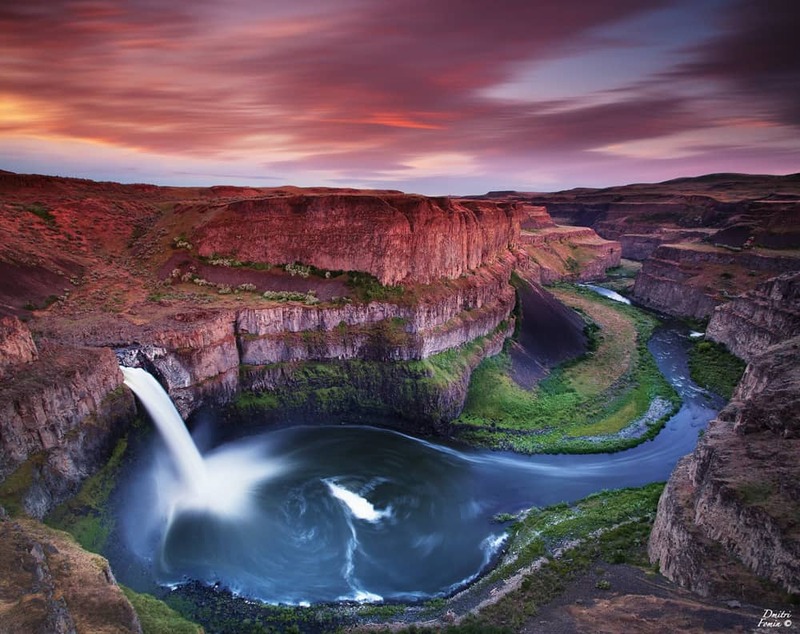 The Palouse Falls State Park provides access to the falls, as well as a wealth of information of the history of the region and the geology of the area.